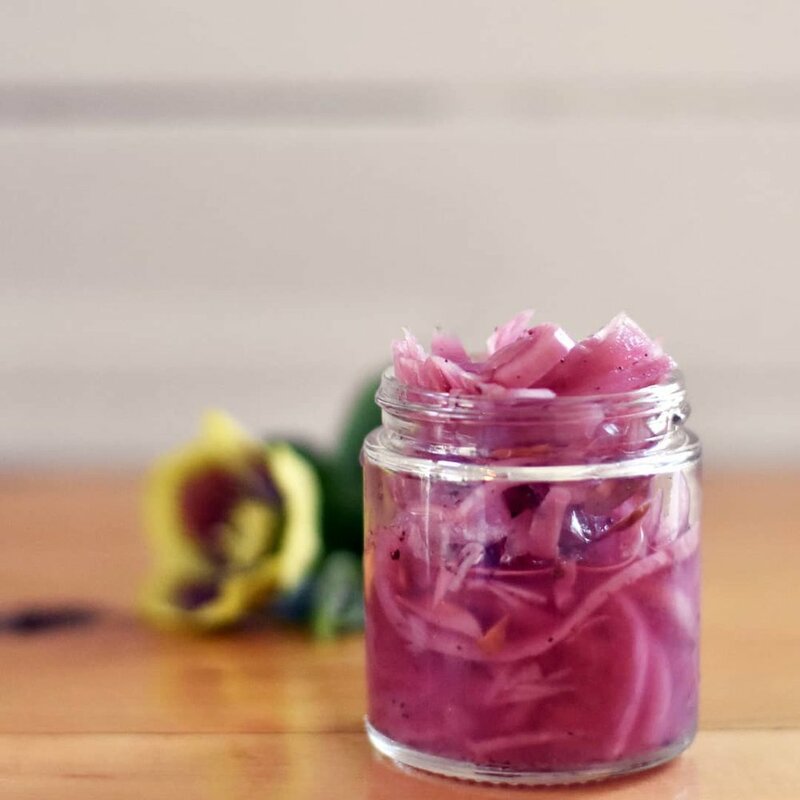 We are a small family based fermentation company located in beautiful Lake Placid NY that focuses on using local, seasonal, and foraged ingredients. Our ferments are often a snap shot in time. We produce nearly all of our products in-season and in partnership with our local organic growers. 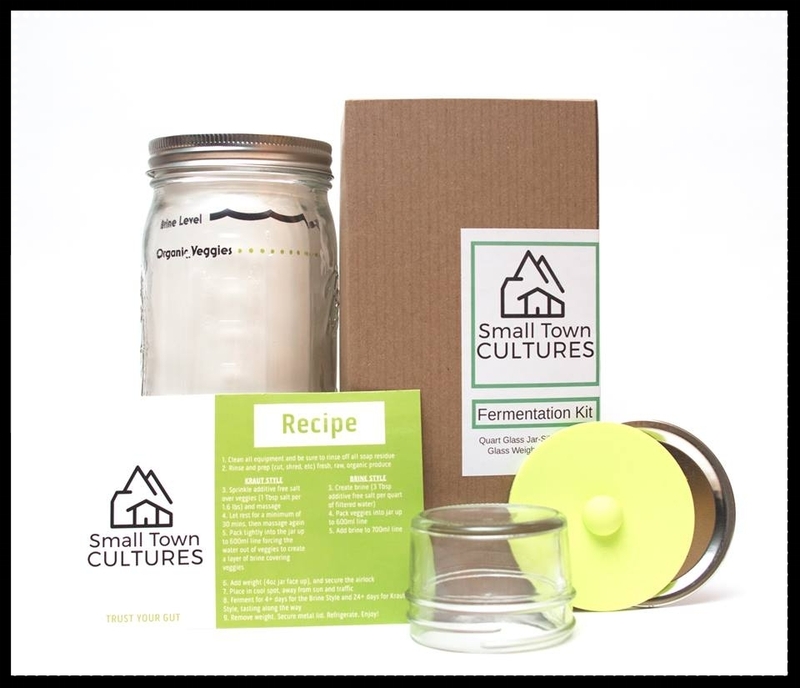 Raw,Vegan, Probiotic Living Foods… Fermented in Glass… Family Owned… Made with Love and Intent.